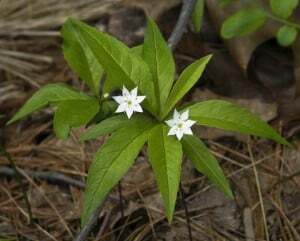 Join Westford’s knowledgeable and enthusiastic Elana Schreiber for our annual wildflower walk. She will take us on a walk on the beautiful Acker-Dean-DeSilva Conservation Land along Stony Brook where we will search out spring wildflowers. We will move slowly as we search for plants. Young children and dogs on leash are welcome but will find that the pace is slow. Park in the lot off Depot St at the train tracks near Stony Conservation Land/EBC, across from Stony Brook Acres Farmstand. Walks are free of charge, no sign up required.